Dan Helwig, Inc. – REALTORS® can show you the way! We offer personalized training and support for all of our agents, from the new agent to our seasoned professionals! As an independent contractor you will build a client base starting with your own "Sphere of Influence". From there, we will utilize various marketing and networking activities and you will benefit from in-house lead generation. There is participation in Sales Meetings, Open Houses and other Office activities to stay connected and up-to-date on Office and Marketplace properties and new client potential in the area. Of course, providing friendly, professional services to all our clients and maintaining solid relationships with past clients is of the up most importance. Being comfortable meeting new people, an ability to work independently, self-discipline, and an entrepreneurial mindset are essential, as well as your willingness and ability to obtain a real estate sales person license. Excellent communication skills and a strong work ethic complete the profile of an ideal candidate for real estate sales. Previous sales or client service experience is an asset . Starting with goal setting and marketing, then leading you step-by-step through the various functions performed by Sales Associates, we know how to teach you the skills and techniques you need to succeed in Real Estate. Our in-house training on the ins and outs of Real Estate is enhanced by the accessibility of training on the technology Sales Associates use everyday; our MLS System, REALTORS® Property Resource (RPR), Zip Forms , Doc-u-Sign and Doc-u-Sign Transaction Rooms. Availability of Management Team Members insures your ability in obtaining guidance and questions answered. You can relay on their expertise to supplement your in-office training and other resources to help you do well. Established in 1976, Dan Helwig, Inc. –REALTORS® has flourished as an independent REALTOR®, dedicated to personal service. Situated in a historic stone colonial, circa1750, we are proud of our state-of-the-art equipment, modern offices and people-friendly atmosphere. 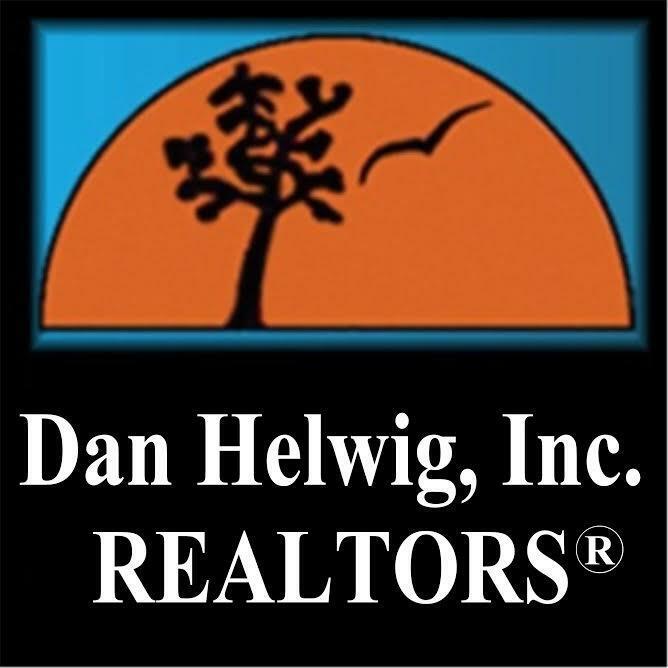 Dan Helwig, Inc. – REALTORS® is comprised of both full time and part time REALTORS®,working seven days a week to serve our customers. The Office is open during weekdays from 9:00A.M. to 5:00 P.M, Saturdays 9A.M. to 12P.M. Our modern phone system allows for direct contact with our agents, so know your clients will always be able to reach you. We have two full-time Property Managers for over 200 rental units and a subsidiary business, Business Marketing Group, Inc., which sells businesses throughout the Delaware Valley and New Jersey Areas. We are active in commercial and industrial sales and rentals, specializing in zoning and land development. We also offer Commercial Sales and Property Management Services. For not only the small office space, but as large as the Commercial Condominium Association. You will have the flexibility to set your own hours and freedom to work in a way that suits you with this commission-based position. Earning potential is unlimited if you have an entrepreneurial spirit and a drive for success!